Encouraging students’ interest in Science, Technology, Engineering, and Math is essential to meeting the needs of a 21st century society. Providing students with opportunities for hands-on learning experiences in STEM allows them to apply what they learn in the classroom to real problems. The team work, communication, creativity and innovation skills developed in this type of learning environment provides students with tools and skills that they can take with them in any career they pursue. 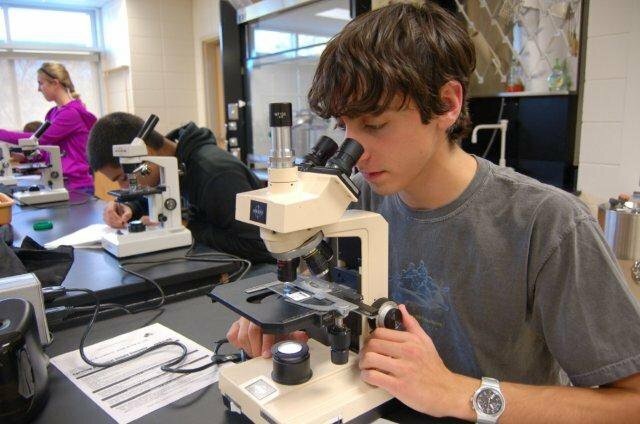 Scientists study the physical and natural world through observation and experimentation. Employees in technology jobs use science and engineering to create and troubleshoot computer and information systems. Engineers and engineering technicians use math, science, and technology to solve real-world problems. Math workers use numerical, spatial, and logical relationships to study and solve problems. The Sioux City area is uniquely positioned to create leaders in the STEM field because three of our elementary schools focus on STEM fields: Morningside Elementary STEM School focuses on STEM education by integrating all aspects of STEM into core curriculum, Loess Hills Elementary Computer Coding School incorporates computer programming and coding into core curriculum, and Spalding Park Elementary Environmental Sciences School melds the natural sciences into daily lessons. 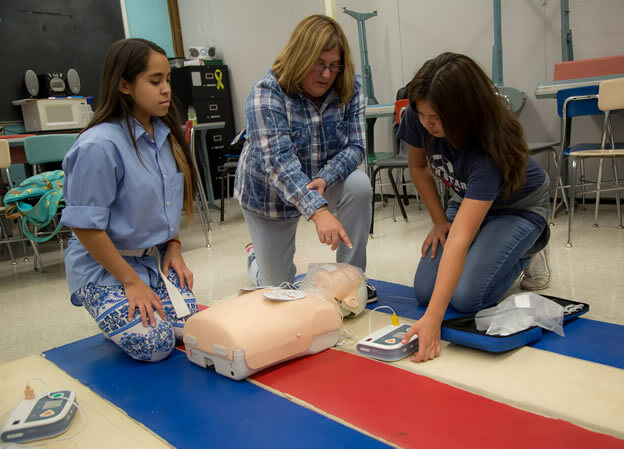 Additionally, at the high school level, the Career Academies allow students to explore career and technical programs in STEM fields. Because of the nature of STEM projects, state-based funding often falls short of meeting the needs of providing up-to-date technology and consumable goods to implement impactful and innovative STEM curricula. According to the US Department of Commerce, STEM occupations are projected to grow by 17% through 2018 as compared to 9% growth for non-STEM occupations.